Newsletter #22: YOU'RE AN ADDICT! A double-sided printed flyer (Issue #22) distributed at Family Court on Mar. 28, 2007. 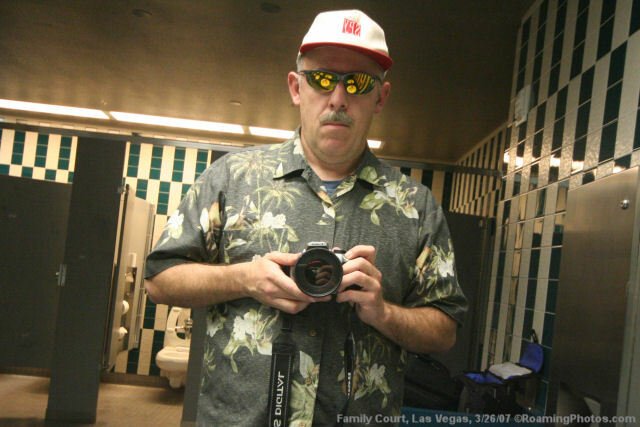 A desperate addict "shooting up" in a public restroom at Family Court.